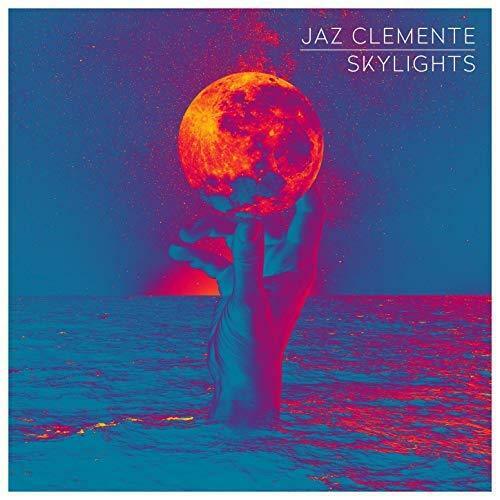 The songwriter and producer of R&B electrogroove known as Jaz Clemente has released their latest official single, “Skylights.” The single has been proudly published as an independent release without the involvement of the corporate music industry. 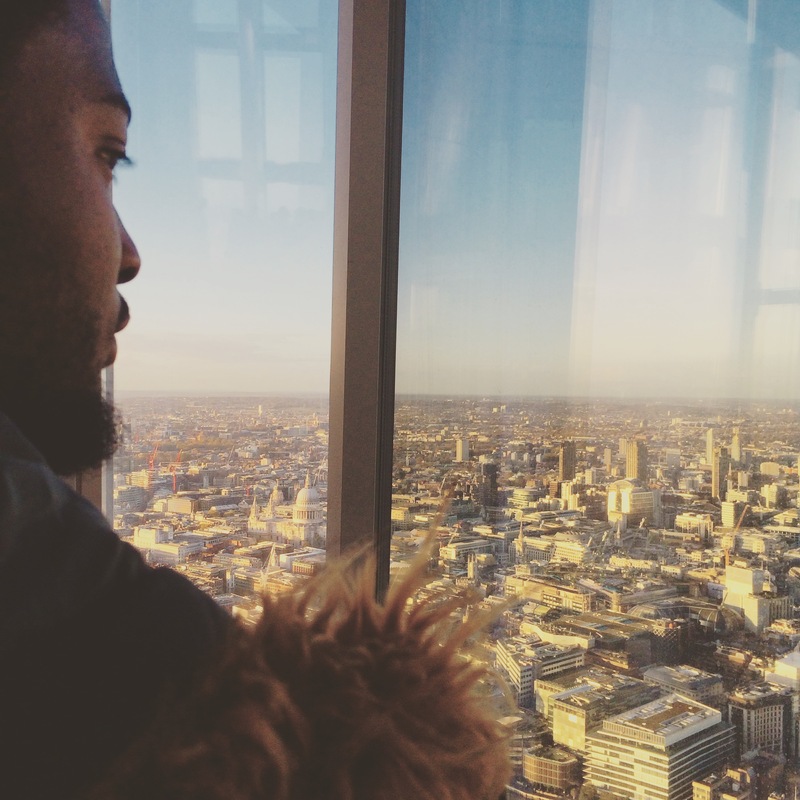 Part soul, part funk, and all rhythm, “Skylights” showcases Jaz Clemente as one of the most fresh and engaging electrogroove crews of 2018. With forthcoming EPs and LPs rumored to be in the works, fans seem to have much to look forward to in Jaz Clemente. Oakland, CA's Jaz Clemente cites as main artistic influences Pink Floyd, Nile Rodgers, Santana, the Isley Brothers, Stevie Wonder, Michael Jackson, and The Beatles. Jaz Clemente's own sound takes elements from each of these and adds something fresh and unique for a result unlike anything today's music fans have heard before. There's some Isaac Hayes in there, there's some Curtis Mayfield in there, and yes, there's a little Michael Jackson in there, too. With an emphasis on Motown-style vocals, disco-era guitar plucking and contemporary synth foundations, “Skylights” by Jaz Clemente has a little something for every avid electrogroove listener. “Skylights” by Jaz Clemente is available from over 600 quality digital music stores online worldwide now. Get in early, electrogroove fans. 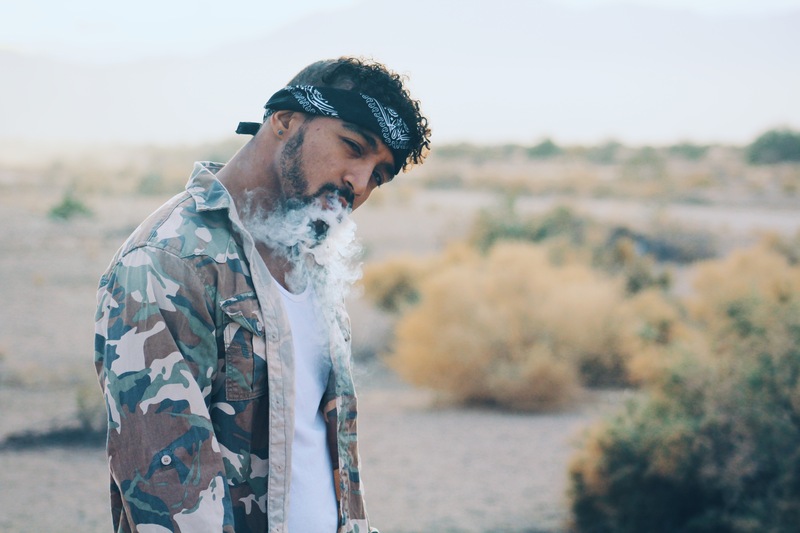 Mike Maro Expands Minds With New Single "Cold Crush"
Justin Hibbert [i] Drops The Unforgettable New Album "What [i] Am"